Cake Jewels in new shapes and larger sizes! 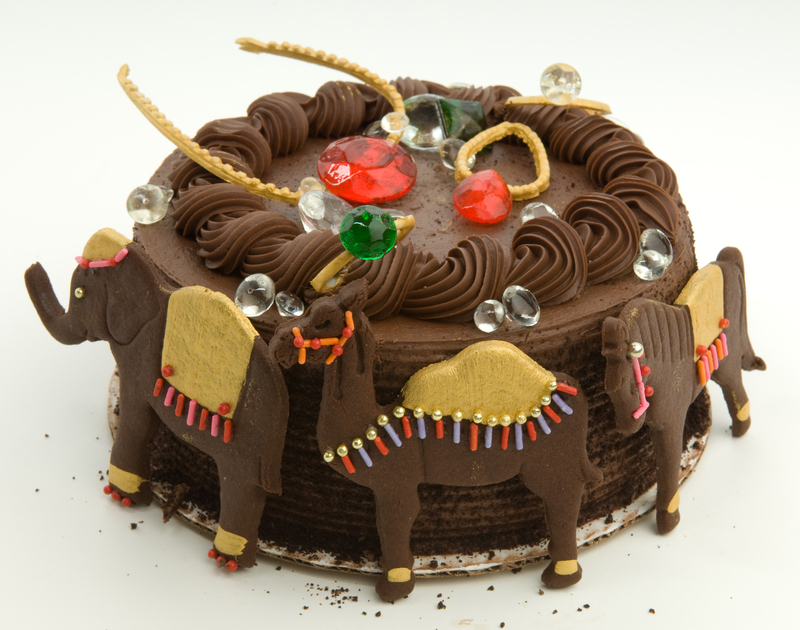 Cake jewels are an amazingly simply way to add a little sparkle to any ordinary cake. 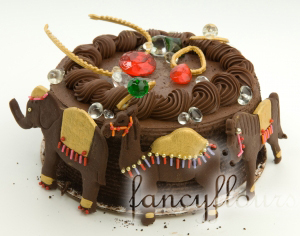 If you are in hurry, cake jewels even look great on store bought cakes. Use an individual one atop a cupcake or cookie, or add a lot of glam with several atop a cake. This year Fancy Flours is carrying new sizes and shapes of cake jewels adding to their collection of standard jewel shapes. Be sure to check out the larger sizes, as well as square, circle, oval, teardrop and more fabulous shapes, all at fancyflours.com.